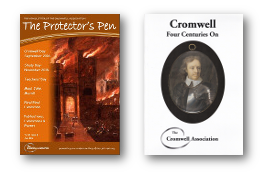 early March Cromwell Association Spring mailing to all members. 15th June Joint study day with Society for Lincolnshire History and Archaeology on the civil war in Lincolnshire. 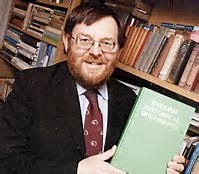 26th June Schools History Conference.